In case you still haven't bought a PS4 Pro yet! If you’re still yet to pull the trigger on a PS4 (or if you’re looking to upgrade to Pro), then this bundle is for you. 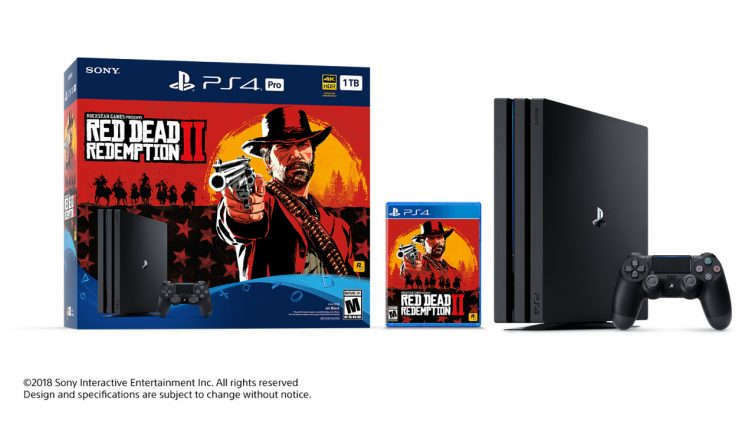 PlayStation recently announced the Red Dead Redemption 2 PS4 Pro bundle! 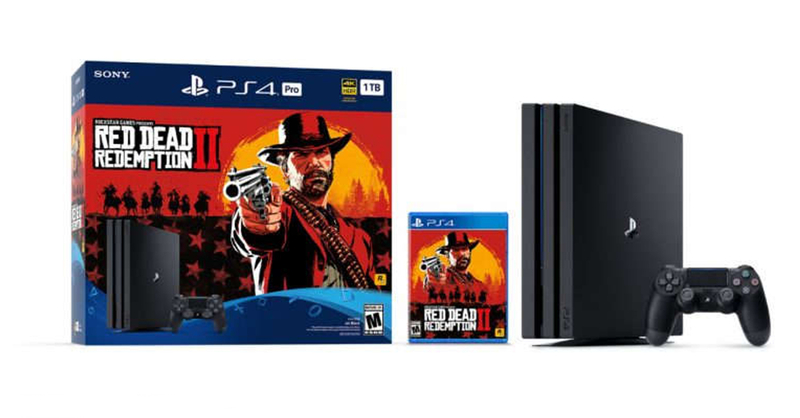 Included in the bundle is a black PS4 Pro with a 1 TB hard drive, a DualShock 4 controller, and a Blu-Ray copy of Red Dead Redemption 2. The RDR2 PS4 Pro bundle is available now for pre-order in the US/Canada and Europe for $399.99 / $499.99 CAD (around PHP 21,760). There’s still no word yet on PH availability, though we expect the bundle to be available soon in major retailers such as Game One. In case you aren’t familiar with the game, Red Dead Redemption 2 is the follow-up to Rockstar Games’ mega-hit title — Red Dead Redemption (originally released for the PS3 and Xbox 360). The game takes place 12 years before the first RDR, and players will take on the role of Arthur Morgan, a member of the outlaw Van der Linde gang. The RDR2 PS4 Pro bundle will be launched alongside the release of the game on October 26, 2018. Previous articleMarvel’s Spider-Man for the PS4 gets a comic book treatment! Next articleTokyo Game Show 2018 sets new record of nearly 300,000 visitors!